Here we have a list of five wonderful candidates applied for TAUT presidency to serve our community in 2019. Each of the five candidates is an amazing person and helping us grow. They are from all over the world Asian, Middle East, East Africa, and South Africa with vast experiences among themselves. It's a good time now for the whole community to vote for who they think can take them through the year 2019 and make TAUT shine over crypto space. What they are saying about TAUT? What an awesome mark in history. 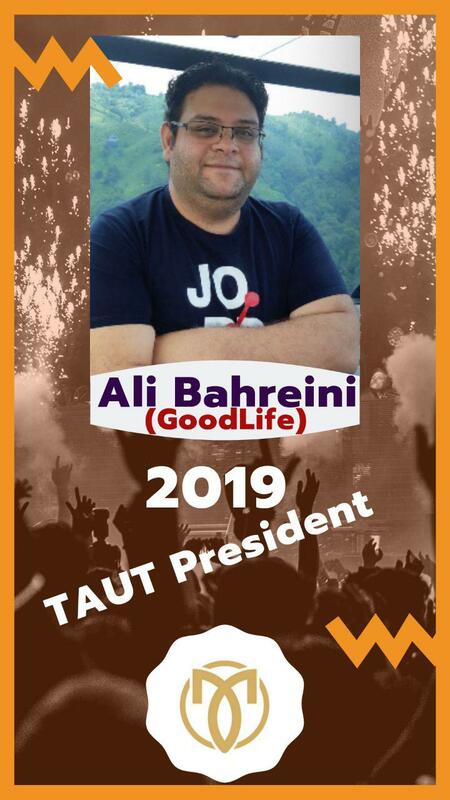 It is my pleasure to announce TAUT 2019 president name. Though all of our presidential candidates is special for tau community, our community members have chosen their favourite candidates. And his name is Ali Bahreini. 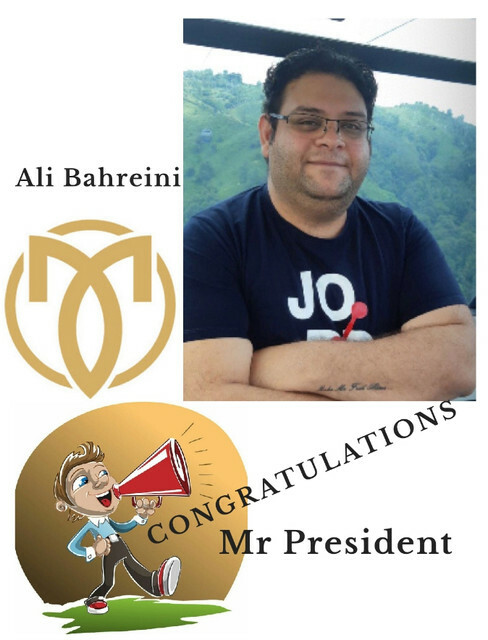 Dear community, I am excited to know Ali Bahreini has won the election from the Taucointalk.org report. This is critical moment for us to grow from a centralized taucoin.io development to a community leadership. Ali and the fellow candidates are already working to grow tau no matter the result. Kriptolab has built many things in all sectors, Staphen has build Twitter taux, Alex is building telegram bot and content center and Denis has listed us in Altmarkets and Ali has been leading iranian group from day one. I am sure Ali will make us great in both global and middle east. I myself will focus on bring technology forward including the May launch of Main-net, Scaling up using randomness sharding to make taucoin as fast as visa, global cloud on mobile phones and eventually the most important coin in the world. For helping Ali to run the community, Taucoin.io will contribute 30m tau/taut to new leader paid quarterly. This is a huge volume in a total 700m circulation. I am sure we will see a bright future coming and fellow members please joining me welcome new President Ali.